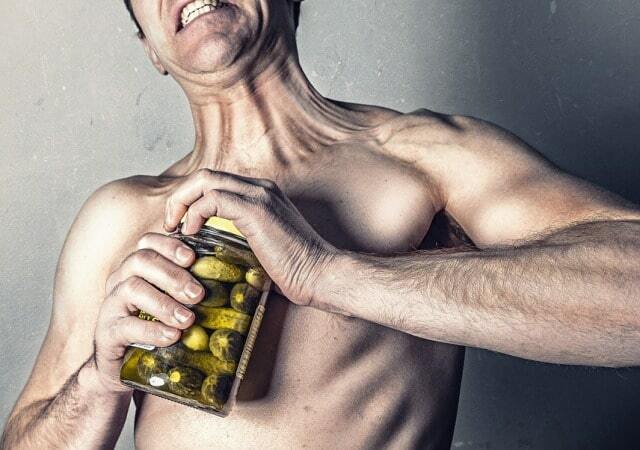 1) You're a bodybuilder, how are you going to get enough protein? Will you get enough micronutrients (vitamins and minerals)? 2) Aren't vegan diets famously far from frugal? Well luckily for all of us, the answers to both of those questions are positive. With enough know-how and variety you can easily get enough protein, vitamins, and minerals with a vegan diet. And you can do it on a budget. Now without further ado, my new Protein Packed Super Salad: Vegan Variation. If you're comparing the two salads, you'll notice that I mostly substituted the grilled chicken and fat free shredded cheese for edamame and chickpeas. I also added in some extra almond slivers and Chia Seeds to beef up the overall protein content. It's a heart healthy option with plenty of omega-3 fatty acids, soy protein, and fiber. 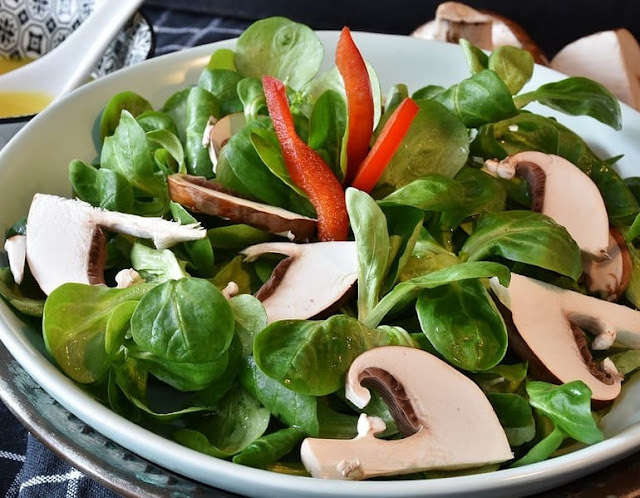 You can also feel free to add fruit, tomatoes, mushrooms, peppers, cucumbers, carrots, or other vegetables to the salad for some extra flavor. Eat up and lean down! I've already lost a couple pounds of fat by substituting this salad for my daily lunches at work! I hope you enjoyed this recipe for vegan protein-packed super salad complete with omega-3 fatty acids while still staying on budget.